With the Olympics upon us, be prepared for an onslaught of sappy, feel good stories and fabricated drama on the glorious networks of NBC. Phelps, Gatlin vs. Bolt, the U.S. Basketball team, etc. But what the suits and rando-fanboys up in Stamford, CT and down and Rio aren't going to cover are events actually just as exciting in terms of epic storylines that will fill your heart with joy, pain and indigestion. Here are a few "non-NBC-fabricated" storylines featuring athletes and sports that you might be inclined to check out. So many events, so many athletes and so much rubbin' and racing. While NASCAR enjoys their time on USA Network, the events in the velodrome are the closest thing, in my opinion, to a short track motorsports weekend; tight racing, close victories and potential crashes all on a high-banked oval. 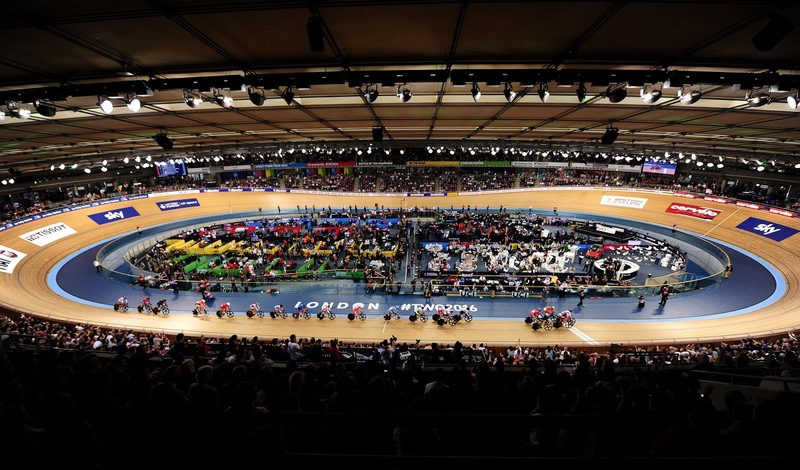 There are one-on-one sprints, team pursuits, points racing and Omnium; a 100-plus lap extravaganza. 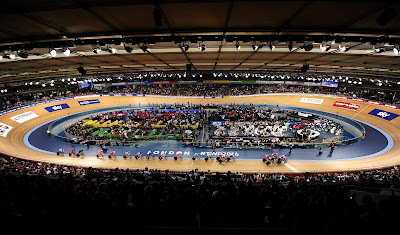 All in all a good sport to watch, not to mention our women's Team Pursuit team is one of the best in the world lead by London silver-medalist, Sarah Hammer and Great Britain features Sir Bradley Wiggins; Tour de France winner and seven-time Olympic medalist. Welcome to the Thunderdome. Track cycling begins Thursday, August 11. 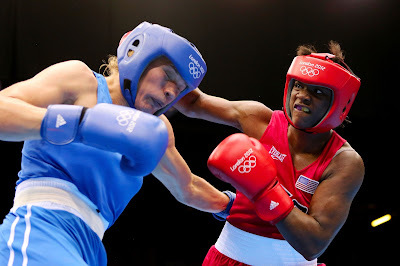 Since the last boxing match this country cared about ended up being a joke with the Fight of the Century looking like a pillow fight between Mayweather and Pacquio, boxing as taken a backseat to the adrenaline shot of the UFC, but the squad Team USA has brought to London has a chance to raise some eyebrows in one of the most diverse disciplines in the Olympic Games. On the women's side, the middleweight champion, Clarissa "T-Rex" Shields, is going to defend her gold medal from London one way or another. I covered her in Toronto last year and she doesn't just win bouts, she dominates them with golden gloves of tenacity. 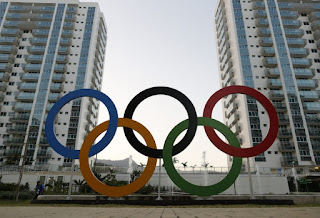 On the men's side, USA has not won a gold medal in Olympic competition since Andre Ward in 2004, since then the questions have risen on when the next boxing star will be born. Look no further than flyweight Antonio Vargas and lightweight Carlos Balderas, who both mad strong showings at the Pan American Games last summer, including Vargas winning gold. Also many boxing junkies are saying bantamweight and 2014 Youth Olympic champ Shakur Stevenson is the next Mayweather. 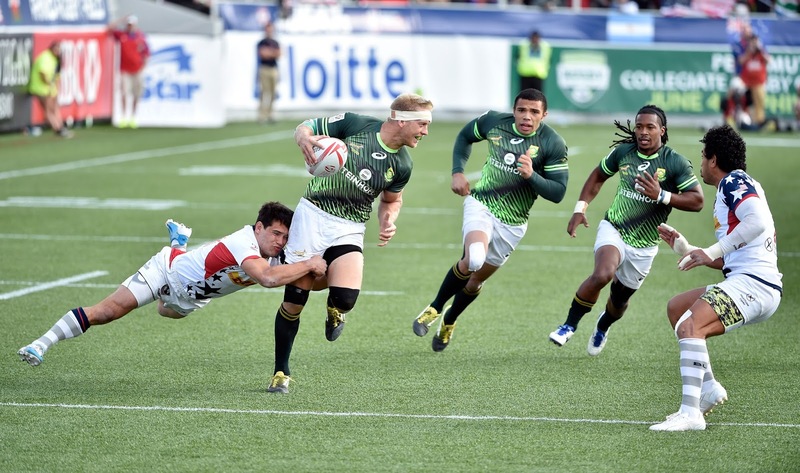 With college football and the NFL kicking off Labor Day weekend, what better preview of bone-crushing hits than rugby seven's, Europe and Oceania's gift to the world? 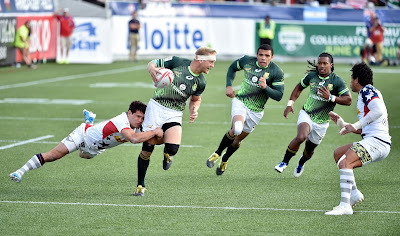 Football without pads is a classic and has the chance to be the next breakout sport in this country, which I am very excited for because it is fast paced, foreign, and what other sports in the world can Fiji and Samoa say they're perennial powerhouses than rugby. With the sports' debut this Olympiad, strap in and prepare for a chess match of backward-lateral-throwing titans. 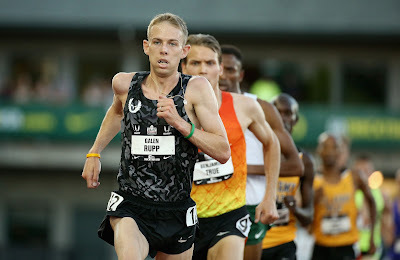 The Oregon boy through and through, Rupp is chasing a very exclusive piece of history in the second week of the Games. By competing in the 10k and the marathon, he will try to become the first person to win gold, let alone medal in those two events since the great Emil Zátopek accomplished the feat in the 1952 Helsinki Olympics. The amazing part is, he is a high favorite in both events, despite the wave of African talent that has dominated the global stage of distance running. Rupp clinched his marathon ticket in February by winning his first ever race and is always a threat in the 10k. Be sure to check out those races to see if he can contend for a medal and chase history. Men's 10,000m is August 13 while the men's marathon is Sunday, August 21. And this covers indoor and beach, because what better storyline than our country 'tis of thee going into the hornets nest to take down the nation that has adopted volleyball as one of their national pastimes? Other than soccer, what other activity solidifies a group of people more? Besides dancing in the streets until 1 am... We certainly have teams for volleyball that can win gold, let alone medal, but so does Brazil. With every good squad we have, the host nation counters nicely and packs a punch. The Brazilians hold the top seeds in men's and women's beach and men's indoor tournament while USA is the best team in women's indoor, so naturally when the two face each other it will be must-see TV. 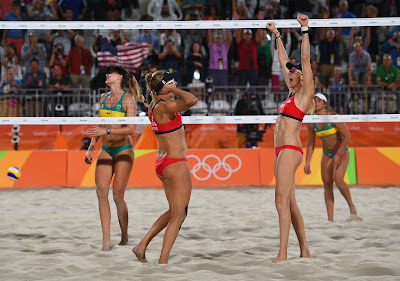 The women's gold-medal match the past two Olympiads have featured U.S.-Brazil, with the ladder winning gold, while the Brazilian beach teams are looking to dethrone Kerry Walsh-Jennings at Copacabana. 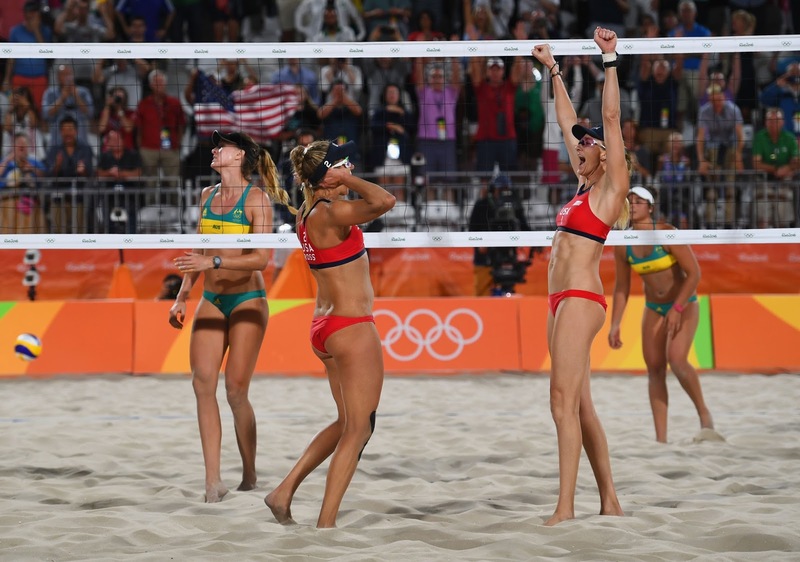 This is the classic home-field advantage for a loaded Brazil and the U.S. is looking to play spoiler as it tries to maintain it's authority as the perennial volleyball nation. The U.S. men's indoor team will face Brazil, FIVB World League champions, Thursday night August 11.